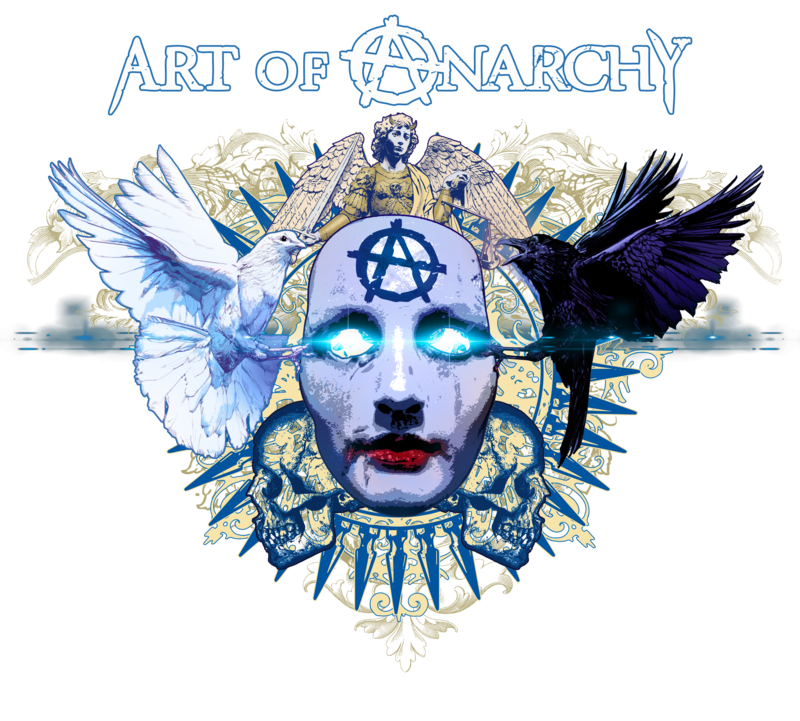 The wait is finally over as ART OF ANARCHY gears up to release their highly anticipated new effort, debuting iconic vocalist Scott Stapp (Creed). The blistering, new hard-rock offering, The Madness, is now officially set for a March 24th release. 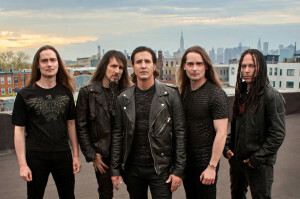 ART OF ANARCHY partnered up with Billboard to exclusively debut the new lyric video for the gripping track “No Surrender,” which is also the instant-grat track, along with “The Madness” on all digital pre-orders starting tomorrow, Feb 24th. See the link below to check it out.